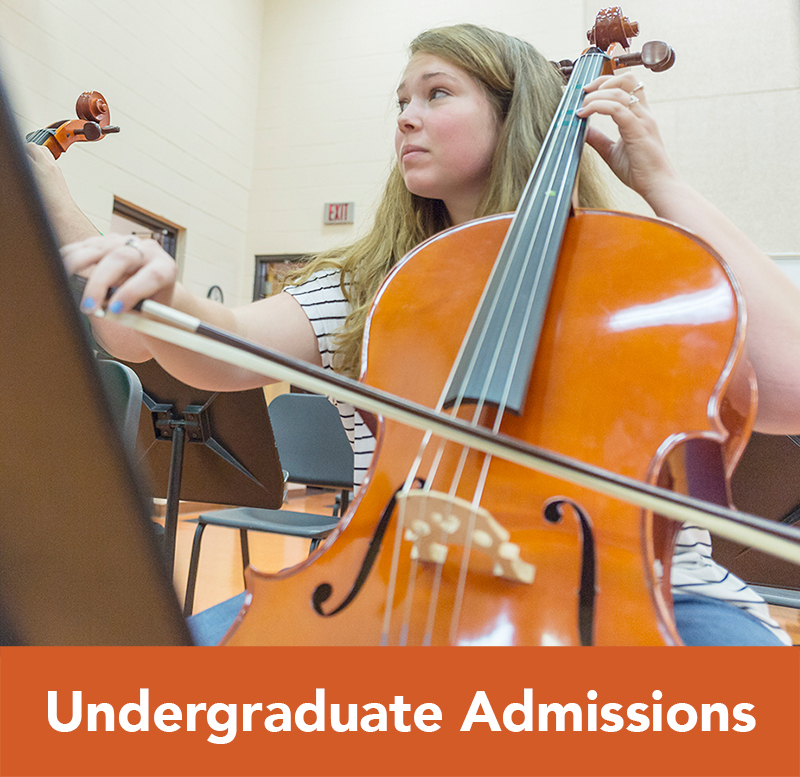 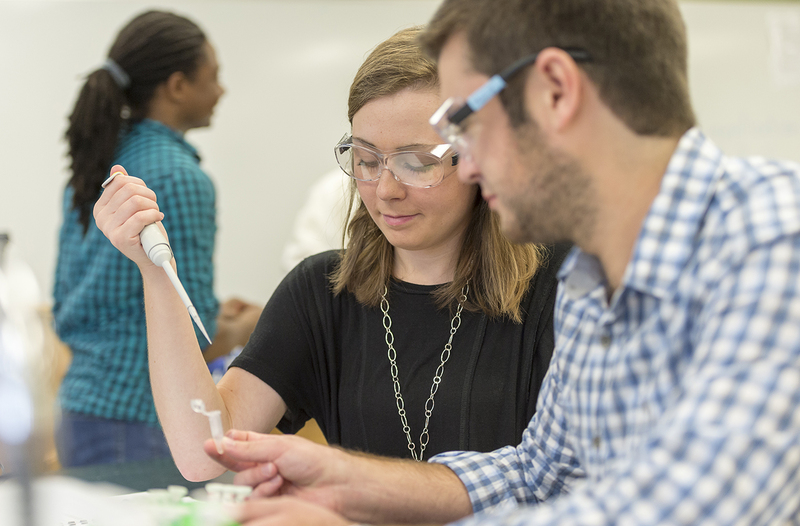 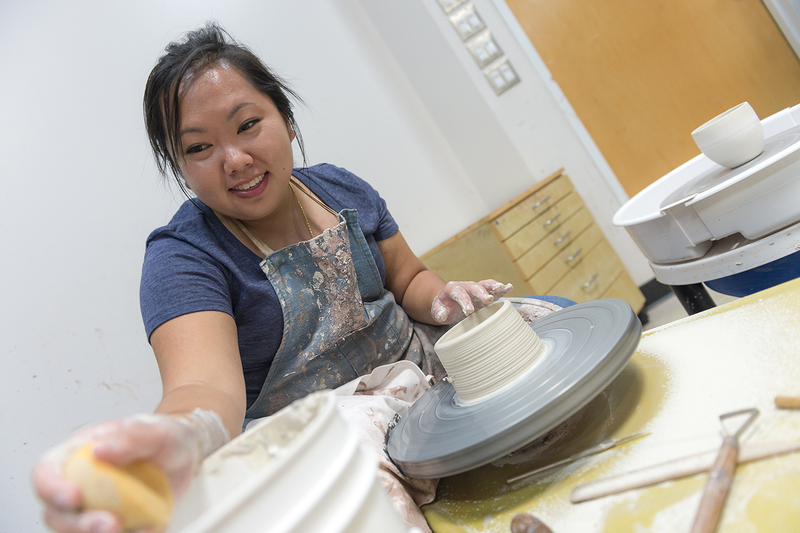 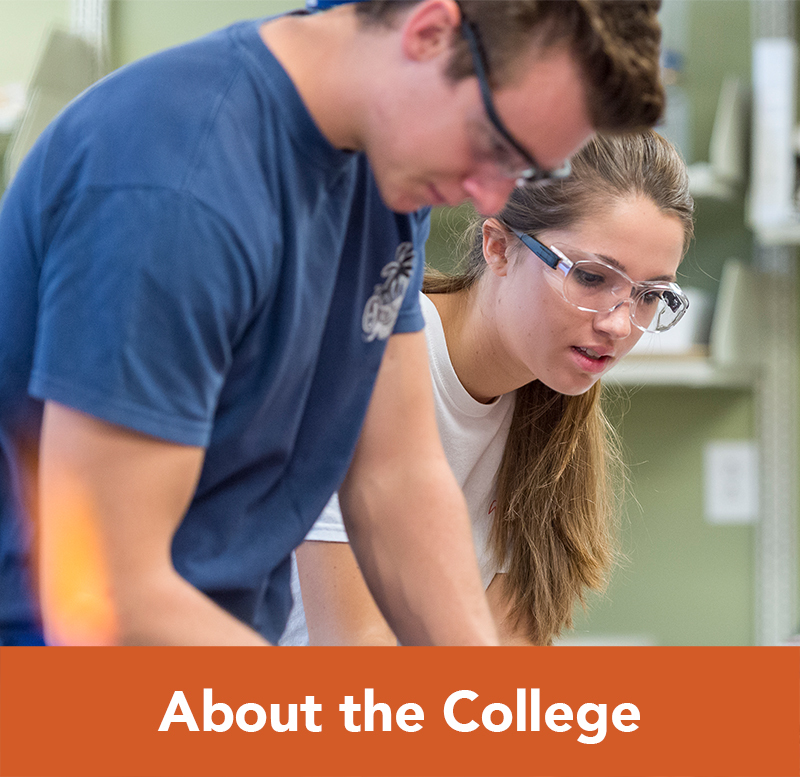 The College of Arts & Sciences offers more than 50 different academic majors, minors, concentrations and tracks. 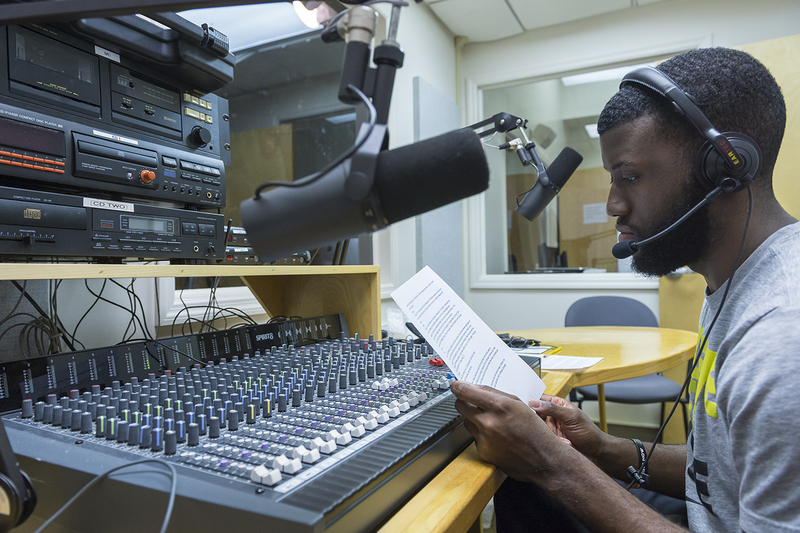 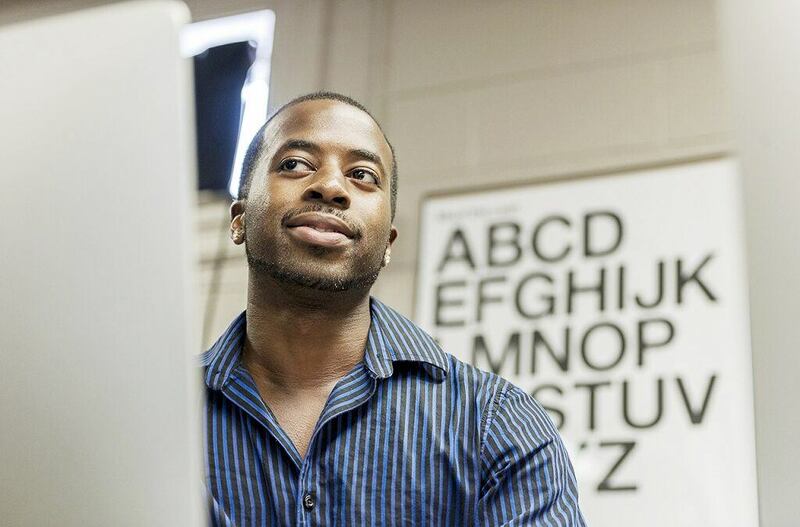 Pre-professional preparation is delivered as a track or concentration within certain majors. 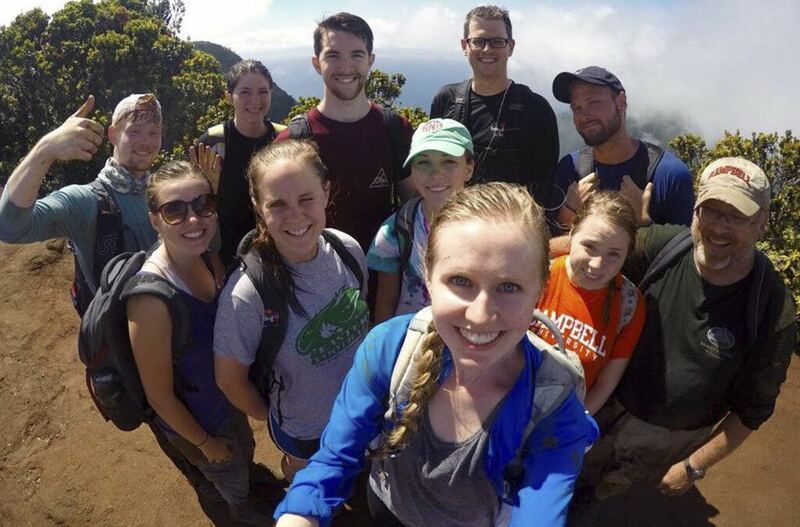 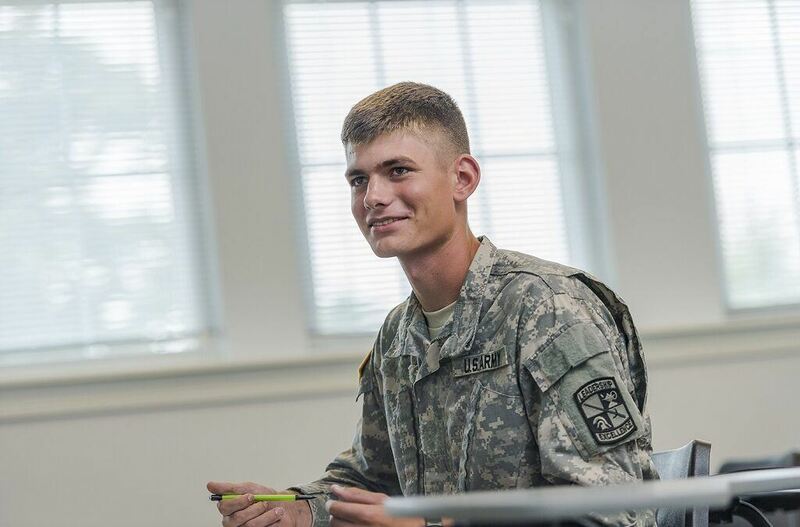 Special programs of distinction include the Honors program (a unique program of intensive, integrative, interdisciplinary courses and community service), a nationally ranked Army Reserve Officers’ Training Corps program (Army ROTC), and the Study Abroad program.